Today, computers are considered to be one of the fundamental necessities of a person life. Almost everything is dependent on computers, but it reaches a point where they break down and start running slow. 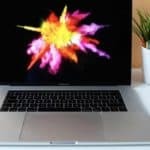 While many computer users encounter all these problems, so far there are many solutions in the market, particularly for macOS. Prevalence of useless files on the hard drive is the most common problem that contributes to low performance. As a result, different versions of hard drive cleaning software are on the market making it hard to choose the best. Vote For Your Favorite Mac Cleaner App Now! If you are frequent Mac user, then finding the best Mac cleaner for your macOS is very important. It is arguably true that trying to clean a Mac manually is a laborious task. However, using the Mac cleaning software will clean up useless files from your system completely and effortlessly. Here are the reasons you will find it necessary to have the best Mac cleaner. 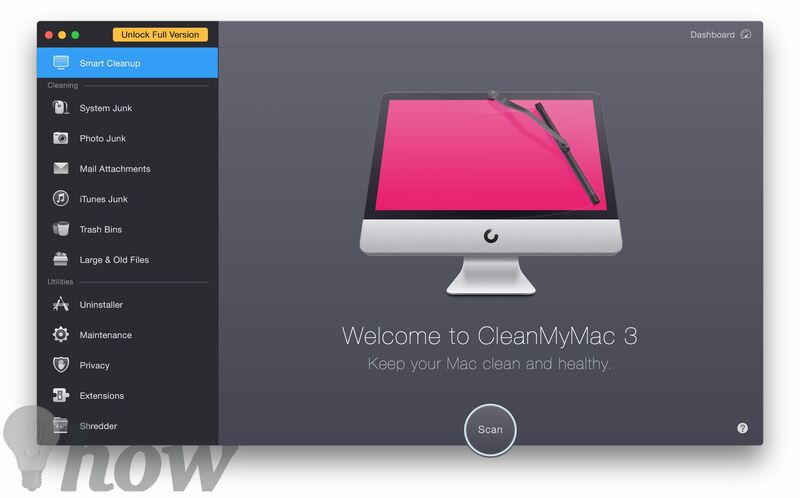 CleanMyMac 3 has also earned countless 5-star editors and readers choice awards. It already boasts of over 4 million downloads. All reviews from top review giants like Tucows, Cnet, and MacWorld praise is as a top performer. Amazingly, the software delivers what it was expected to deliver. Full system scan; the software initiates a thorough scan throughout your Mac. Only a few clicks to have your Mac and data organized. It also speeds up the performance of your Mac by freeing up corridors of space. 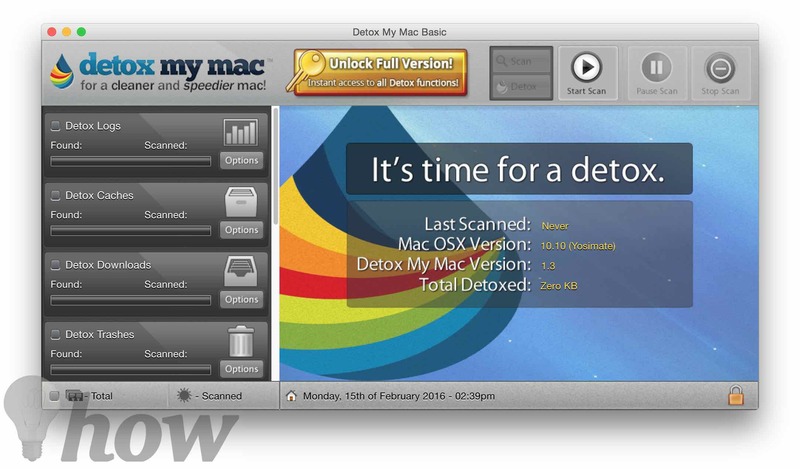 Safe Mac Cleanup; with CleanMyMac, there are no nasty accidents as the software only deletes files that are 100% safe to remove. Clean ease; CleanMyMac software comes with an intuitive user interface that is simple and ideal for beginners. App Uninstaller; it comes with a superior and trustworthy uninstaller, that clean even the bulky software. Data shredder; this helps the software to clean private files without a trace. Simple scheduler; this contributes to schedule a regular cleaning. Flexible cleaning; giving you the option to choose the files you want to delete permanently and the ones you want to keep. 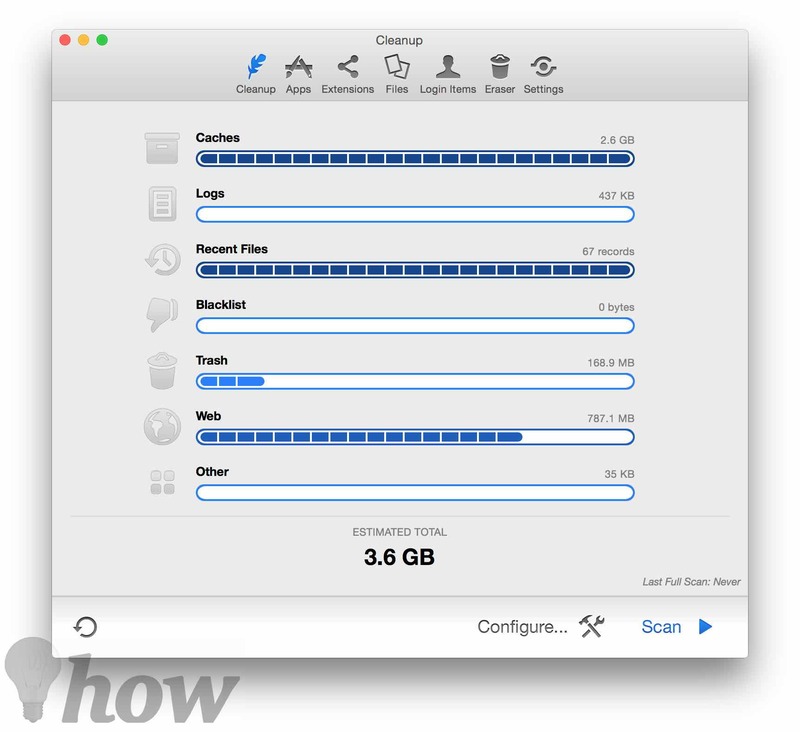 Large file scanner; this notifies you about larger files slowing down your Mac. Trash maintenance; this allows your software to wipe off data both from the Mac and external devices. This software dominates the Mac cleaner world. It has also earned over 100 gold 5-star awards from the top tech companies. Users have nicknamed it as “911 for your Mac” something that is clear to see why. The 16 app bundle is the ultimate all-in-one Mac cleaner software. 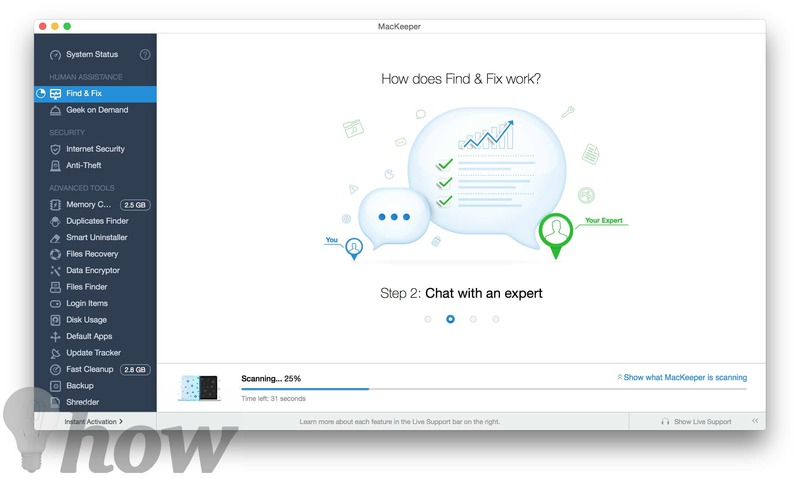 Mackeeper software tools will keep your computer safe, clean, reliable and fast. Fast clean up; the software safely scans the entire system seeking useless files like language packs, logs and cache files. You can choose what to remove from the scan results after the scan is complete. Disk usage; it is very useful and display a colored map of all data contained on the hard drive. This helps to find the files affecting your system. Shredder; a tool that makes this software extra effective. It permanently deletes unwanted files thus freeing up maximum space. Smart uninstaller; this helps users to locate important files from unwanted files, this intelligence makes it beat its competitors in the market. Files-finder; it easily retrieves a lost file even if you lose the file name. It has scored high from most Mac software industry leaders like Tucows, and Cnet. Easy to use installation that makes cleaning fun. It also secures and optimizes your Mac making it run smoothly. With its elegant interface, this cleanup scan over 32 detox options, something that makes it very efficient and effective cleanup utility. Detox history archives; clean all unused history data from all browsers. Detox unused languages; removes all useless language files from installed apps. Detox cache files; removes all built up cache files to speed up Mac. Detox trash and downloads; instantly and permanently remove all unnecessary files from trash bins. Detox logs, reports and much more; free up more space by deleting this data. Detox leftovers; boosts performance by removing leftover data from pre-installed apps. Lacks the abundance of maintenance apps offered by Mackeeper and CleanMyMac. Like any other Mac cleanup tools, this software concentrates on tracking down and removing language packages, old files, and universal binaries. It is packed with a feature that allows it to uninstall programs and trace all segments related to the preinstalled app. Comes with a Mac Disk Utility something that shows the files slowing your system. For Mac users looking for a handy tool that will allow them to handle most of the essential Mac maintenance tasks, this may work well. 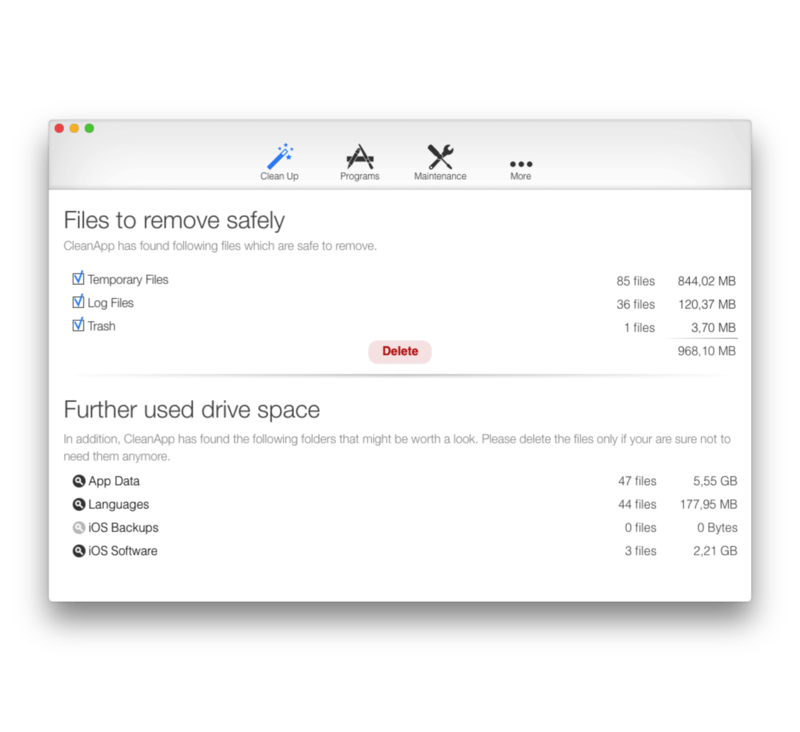 Clean junk files, this allows you to free up more space in your Mac. Repair utility; this allows you to repair various parts of your Mac smoothly. Quite expensive than some other best-performing cleanup software. It boasts to be powerful Mac cleanup software. 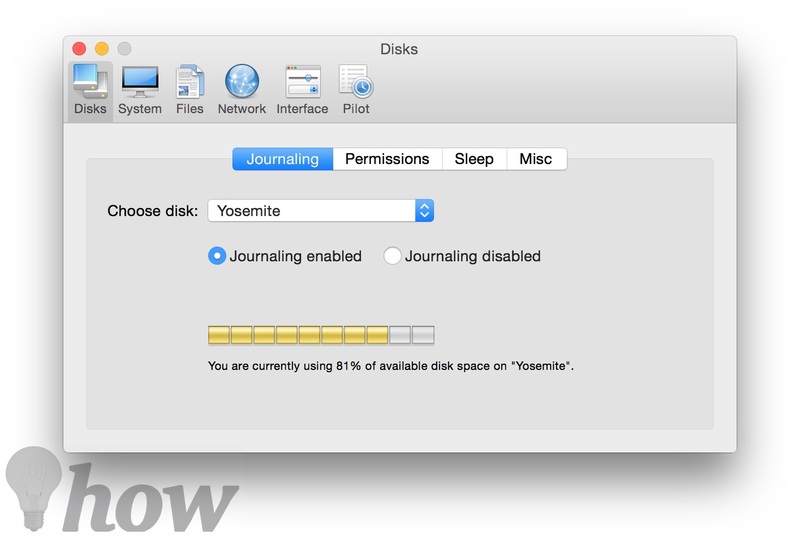 This software purifies the hard drive of your Mac safely. The app uninstalls unwanted apps and slims down universal binaries while wiping unused language logs. Unlike other Mac cleanup software MacCleanse software concentrate more on protecting and deleting online content other than cleaning and optimizing the Mac. Secure and fast deletion of unnecessary files. Now that you have read our reviews above, we hope that you can make the right decision on the best Mac for value and also the one that suits you best. Remember to confirm that all the features you are looking for are all factored in the package. 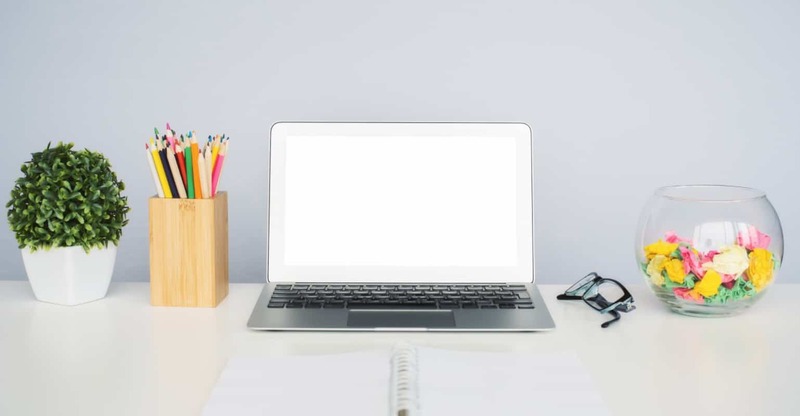 Also, before you decide to buy a cleanup software for your Mac, we highly recommend that you do a pretest whether the software will work out your problem. Keep yourself updated by checking out for the latest reviews on the best Mac Cleaner as the latest features and prices will be discussed. These apps actually don’t speed up your mac but they will clean your mac from all unnecessary things, it’s a fact. It’s better to be careful with some of them. I’m using Macfly Pro, it’s easy to use and has all basic features to help me keep my mac in a good condition.